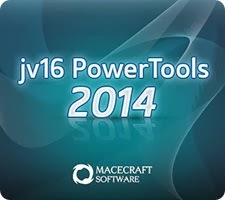 jv16 PowerTools 2014 3.2.0.1351 Final is an amazing windows optimization and tuneup utility suite that helps to keep your computer running smooth, fast and greatly improves its overall stability. 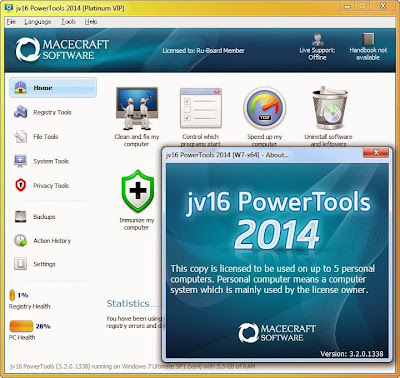 It automatically cleans your Windows registry from obsolete and unneeded data and fix many kinds of registry errors, such as broken file references. The program allows users to remove unneeded history data and MRU (most recently used) lists that can contain sensitive information about you, Locate and delete unneeded files, including temp files and duplicate files.